Cambridge, England: 1905. 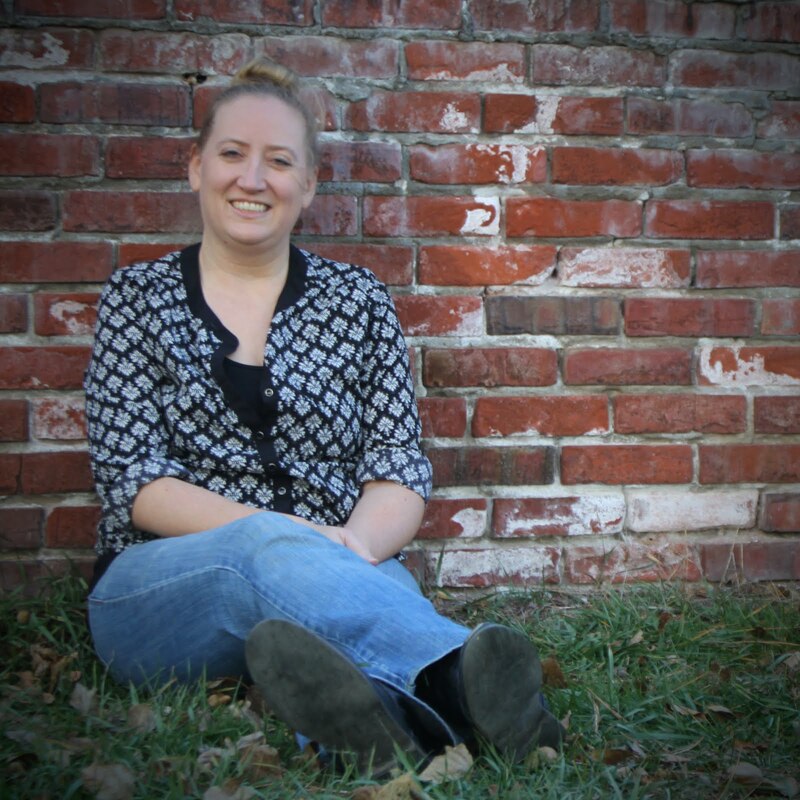 Jane Porter is hardly a typical woman of her time. The only female student in Cambridge University’s medical program, she is far more comfortable in a lab coat, dissecting corpses, than she is in a corset and gown, sipping afternoon tea. A budding paleoanthropologist, Jane dreams of travelling the globe in search of fossils that will prove the evolutionary theories of her scientiﬁc hero, Charles Darwin. When dashing American explorer Ral Conrath invites Jane and her father on an expedition deep into West Africa, she can hardly believe her luck. Rising to the challenge, Jane ﬁnds an Africa that is every bit exotic and fascinating as she has always imagined. 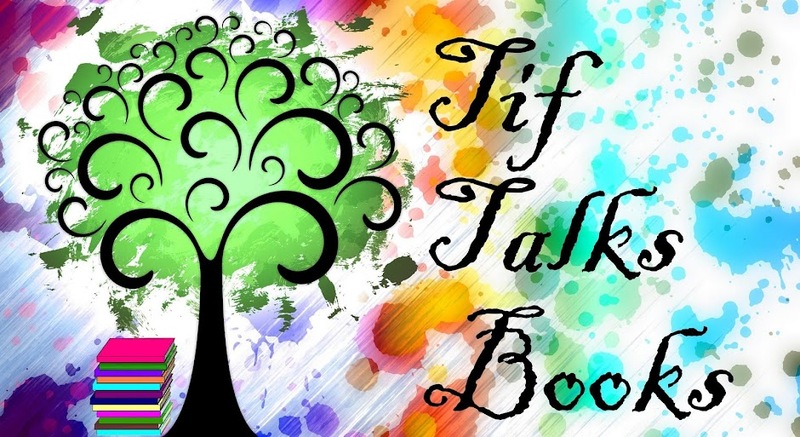 But she quickly learns that the lush jungle is full of secrets—and so is Ral Conrath. When danger strikes, Jane ﬁnds her hero, the key to humanity’s past, and an all-consuming love in one extraordinary man: Tarzan of the Apes. 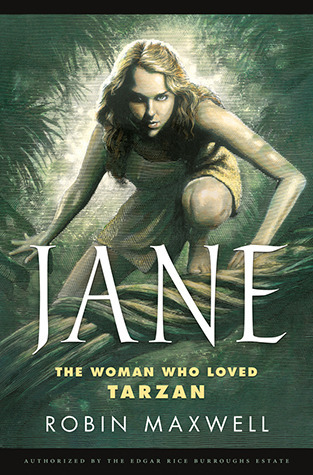 Jane is the ﬁrst version of the Tarzan story written by a woman and authorized by the Edgar Rice Burroughs estate. Its 2012 publication will mark the centennial of the publication of the original Tarzan of the Apes. Even more exciting, this book is released TODAY!! All address information will be passed onto the donor for mailing and will be used for no other solicitations. Rebecca (RivkaBelle) ... I haven't read either myself, but I am definitely interested too! I think they both have a lot of potential!